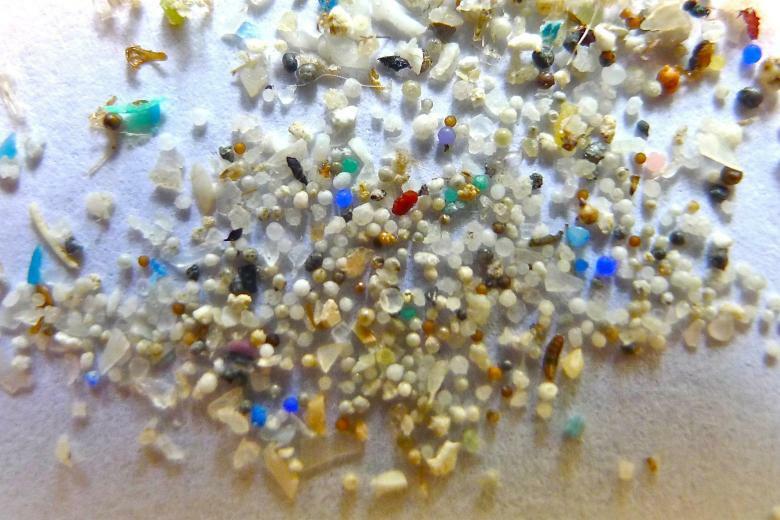 Colourful crumbs in the sand: plastic waste is now also visible on many beaches. The tiny microparticles have serious consequences for fish - and for the entire ecosystem, as proven by a new study. Construct a Ship to clean the Ocean? -Great Idea! A small dockyard in northern Germany has taken the plastic problem of the oceans. 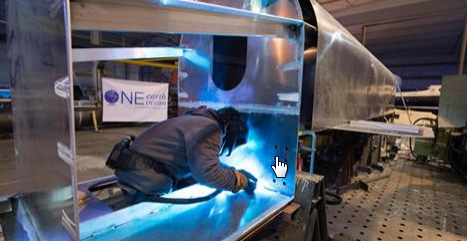 They build a catamaran named "sea cow" to collect (plastic) waste. The Forum BioChem Event went more than awesome! 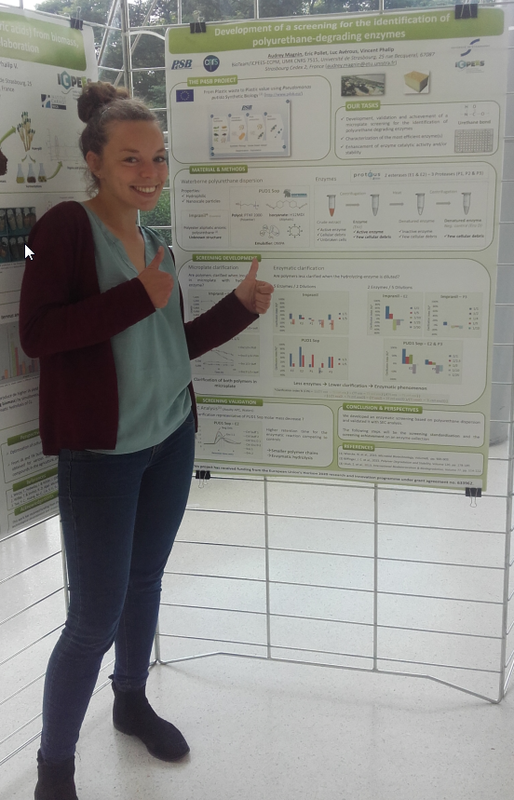 P4SB also wants to highlight the great work of Audrey from CNRS with her poster and presentation! Although in French, we still would like to bring again under your attention, that company Carbios contributes to PET degradation. Results of research supported by public and public-private funds set to be made freely available to all. 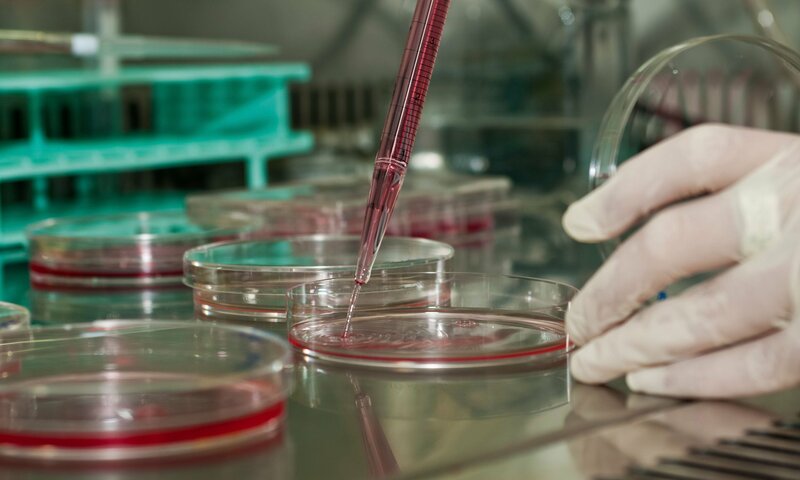 A “life-changing” reform ordered by the European Union’s science chief, Carlos Moedas. Could this be interesting for P4SB as well?